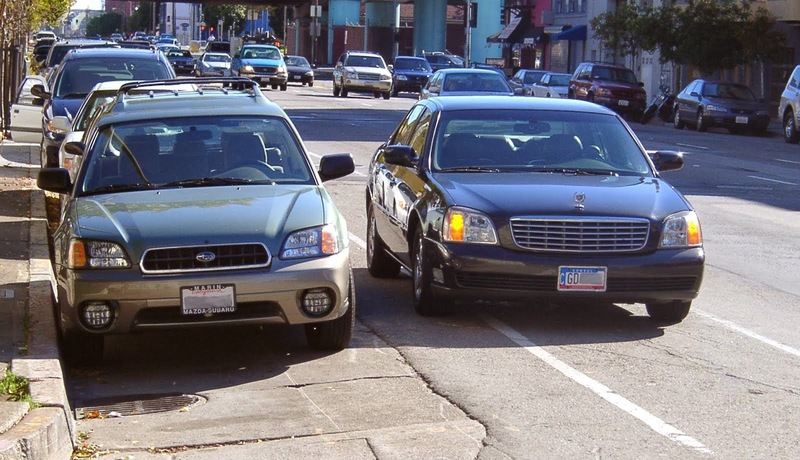 Drivers in some parts of the city had better think twice before double parking. The New York City Police Department on Wednesday, March 5 started handing out flyers in Bensonhurst as part of its new crackdown called Operation Move Along. 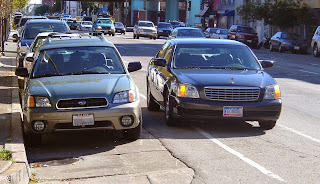 It reminds drivers that double parking obstructs other drivers, pedestrians and bicyclists, impedes traffic flow, and increases the chances of an accident. Anyone who double parks faces a $115 fine if caught. People who spoke with NY1 had mixed feelings on whether the effort will help keep traffic moving. "It stops the flow of traffic, if there was no double parking everybody could get to where they're going a lot easier," said one New Yorker. "I don't think that's a good idea, it's not really fair. These are normal people here and there's not enough parking. So what can they do? There's no choice sometimes," said another New Yorker. Police are targeting a number of areas as part of the crackdown. They include Midtown South, Washington Heights and Inwood in Manhattan; Kew Gardens, Richmond Hill, and Whitestone in Queens; Port Morris, Mott Haven and Melrose in the Bronx; Bensonhurst and Crown Heights in Brooklyn; and the North Shore of Staten Island.